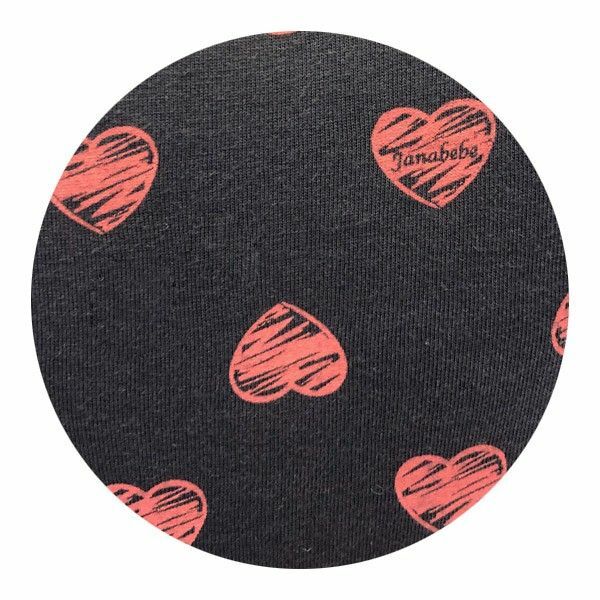 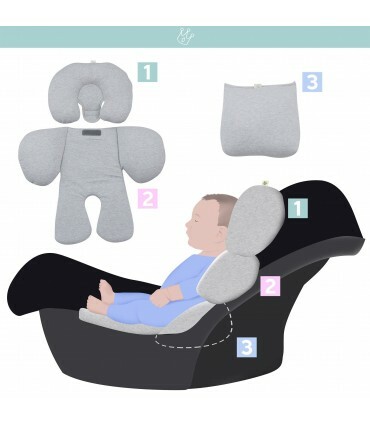 With the Janabebé three-piece reducer your baby will be held and collected, softness and comfort in one product! 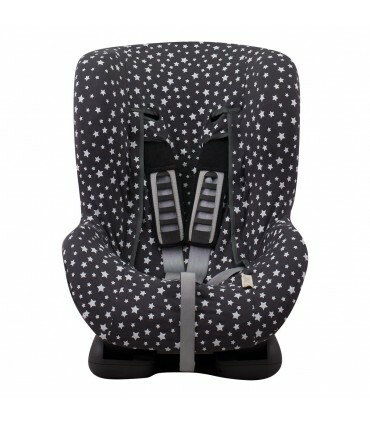 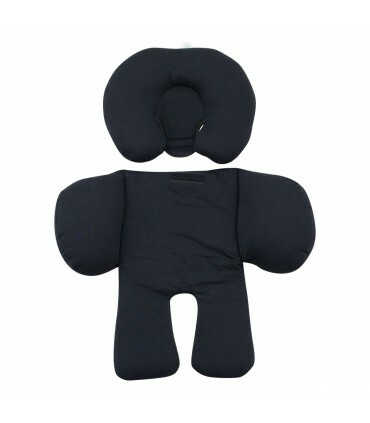 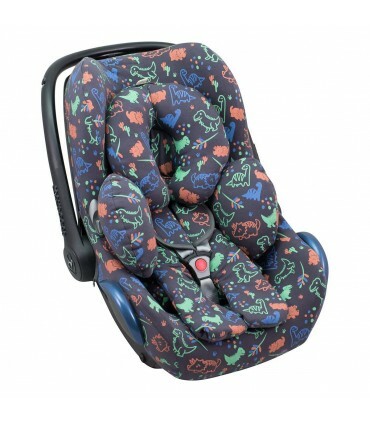 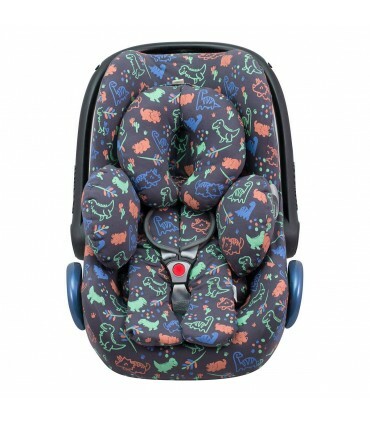 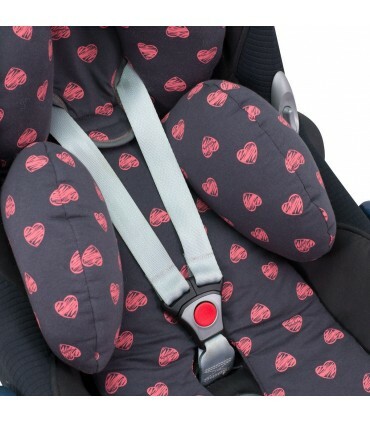 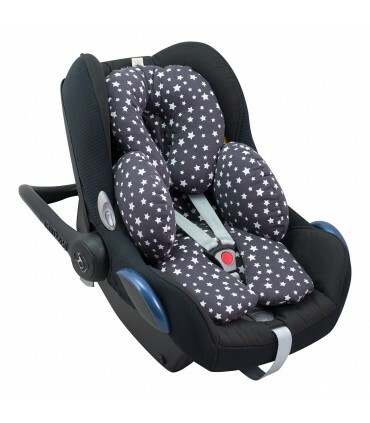 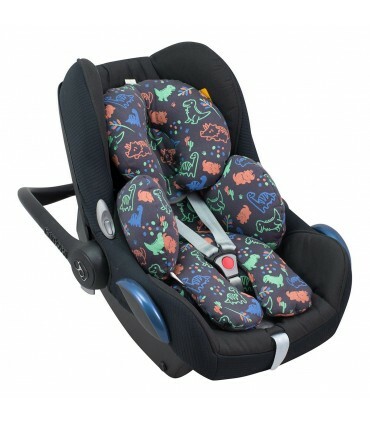 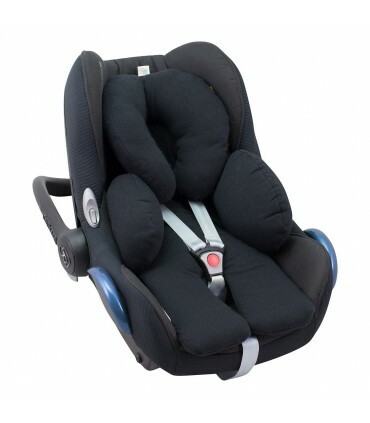 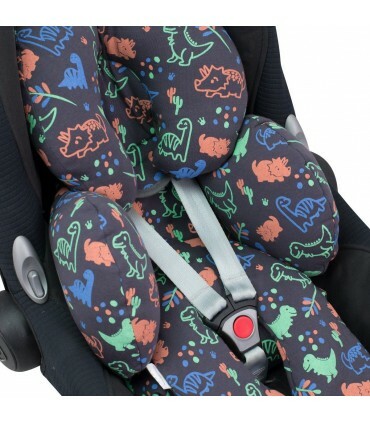 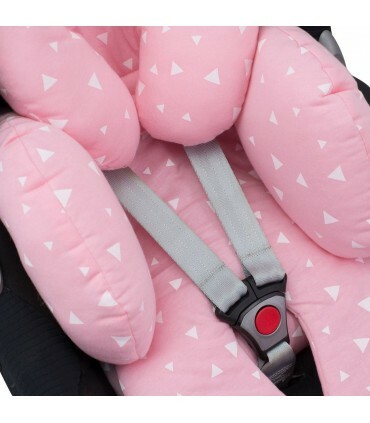 Gives the baby the ideal support in baby car seats, strollers and strollers. 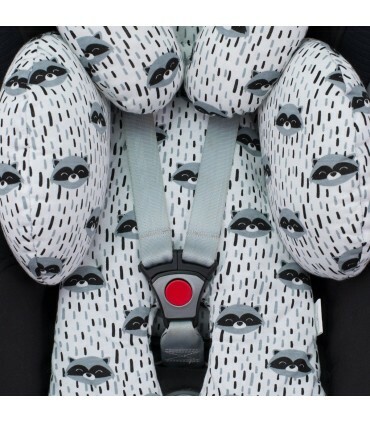 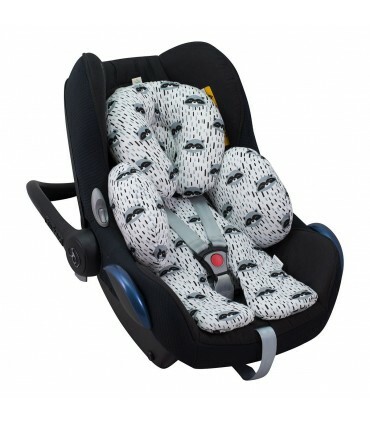 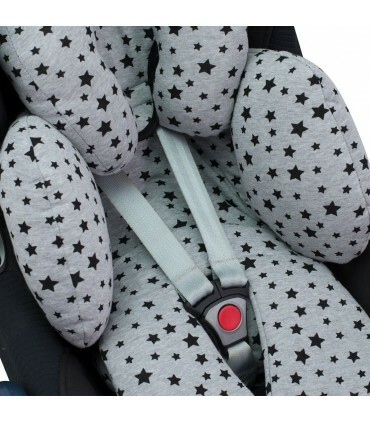 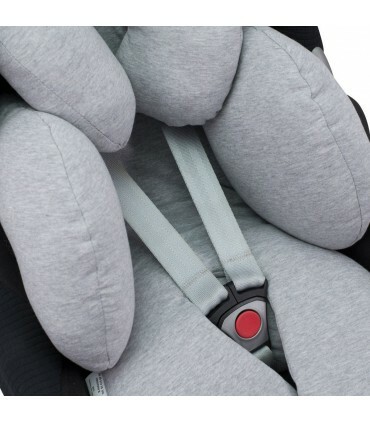 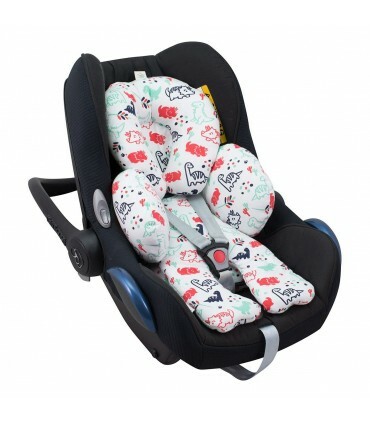 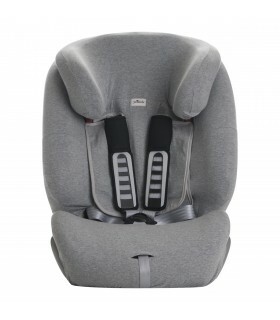 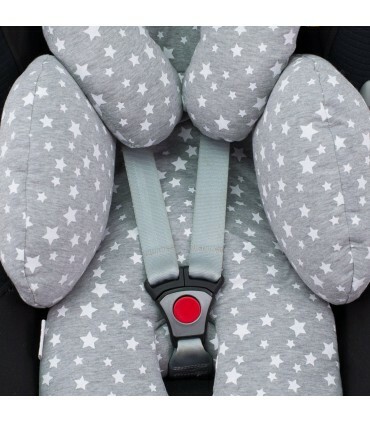 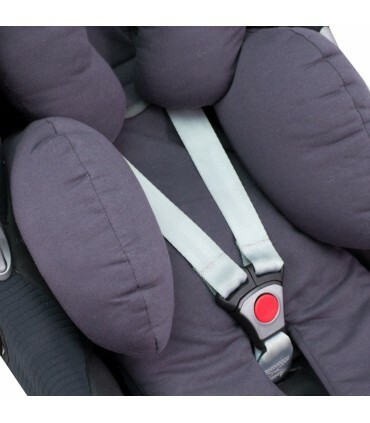 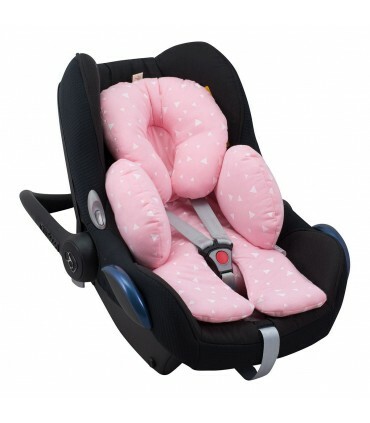 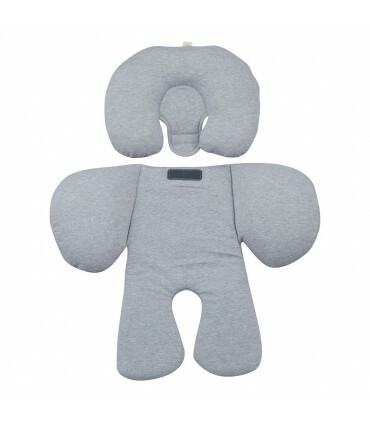 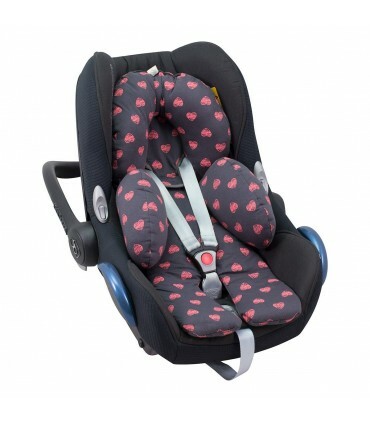 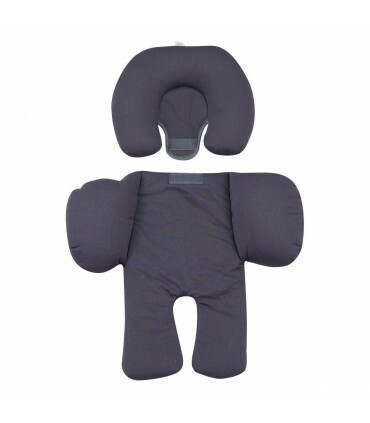 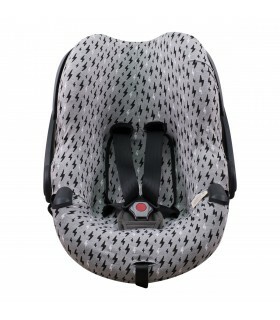 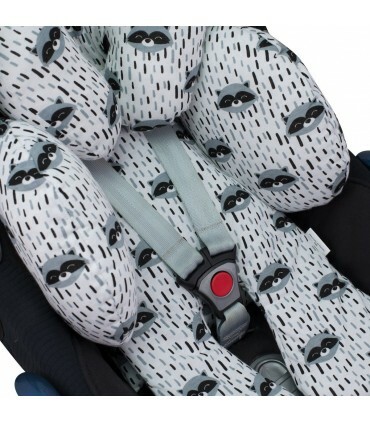 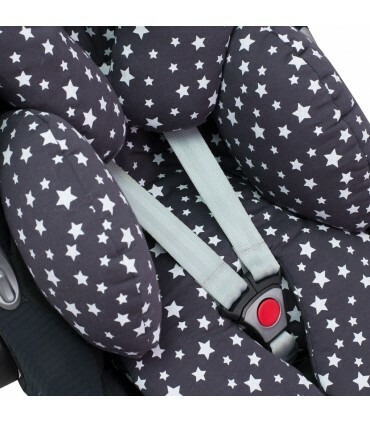 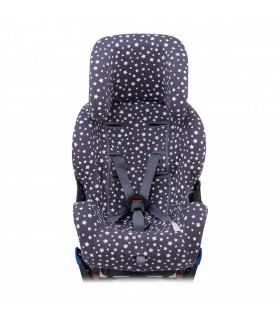 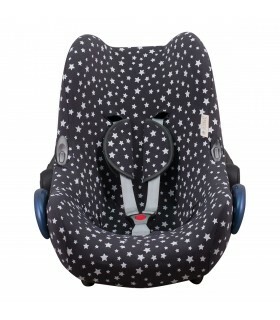 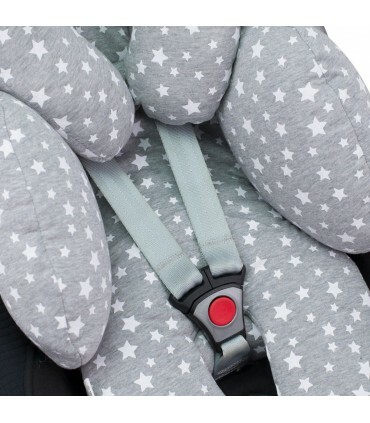 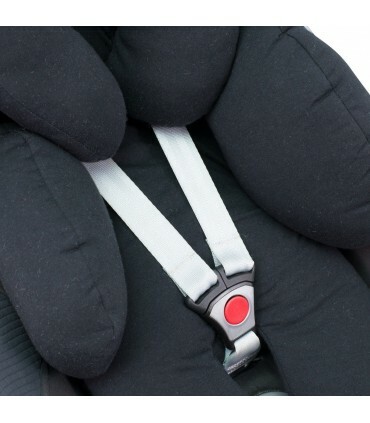 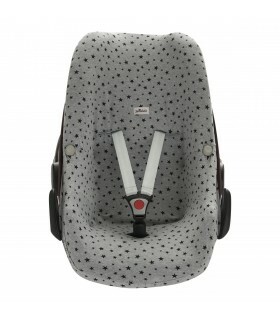 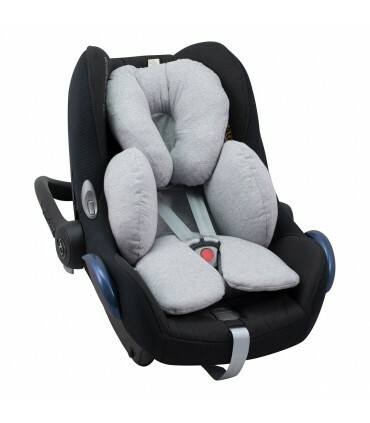 The headrest is removable and adjustable to the size of your baby. 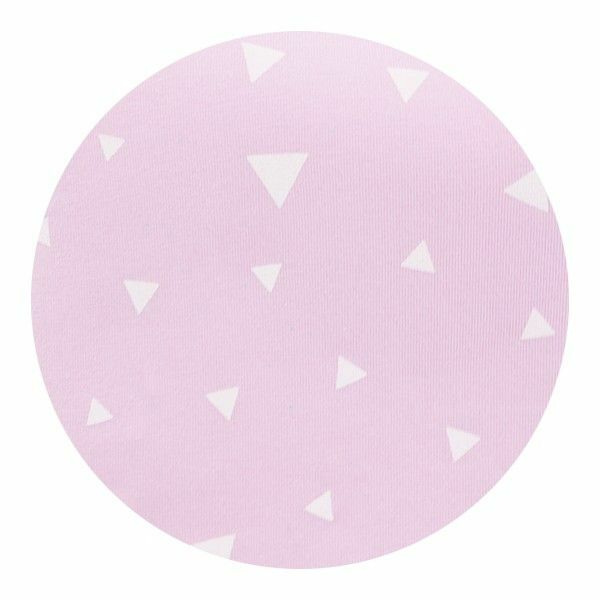 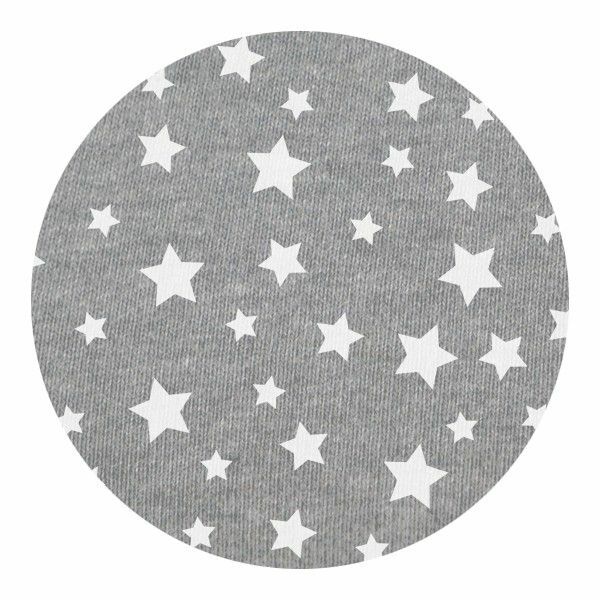 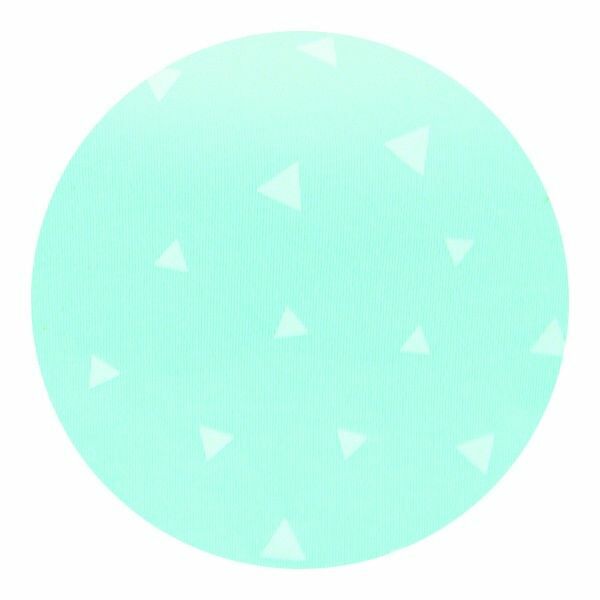 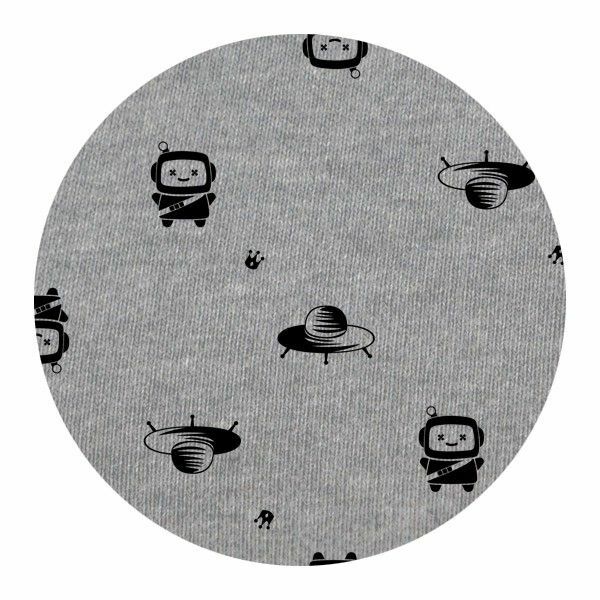 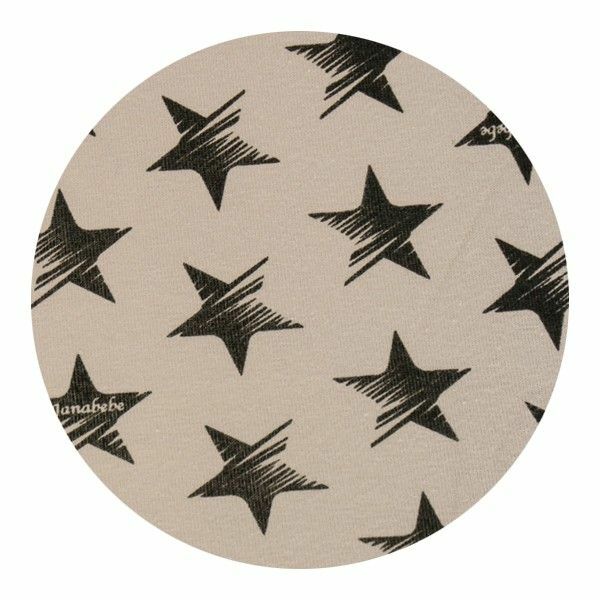 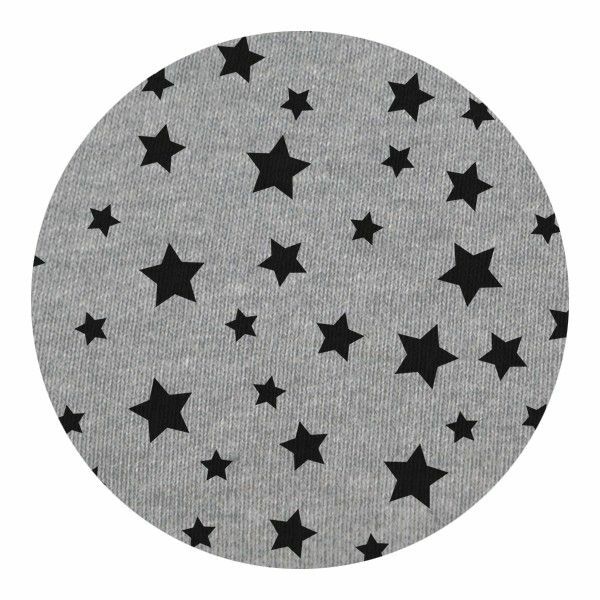 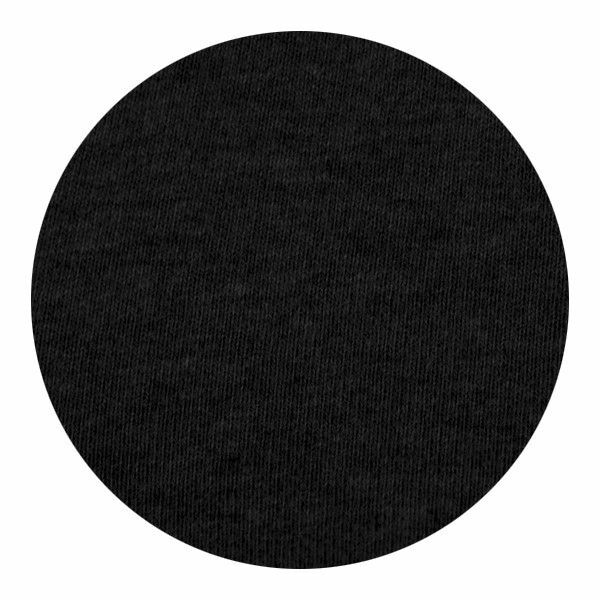 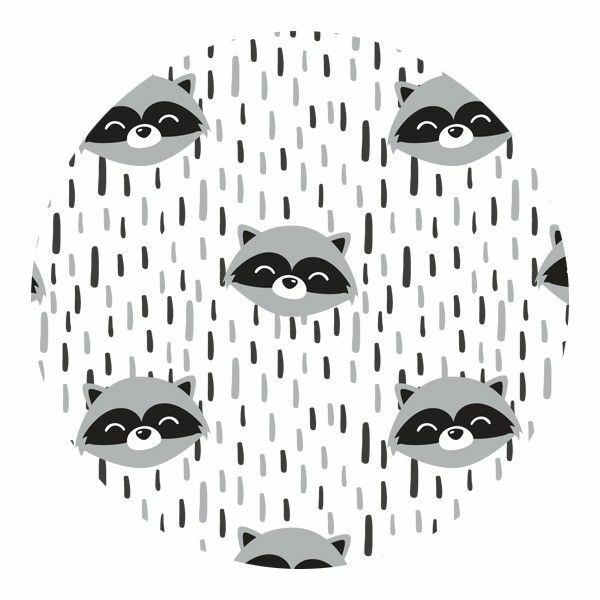 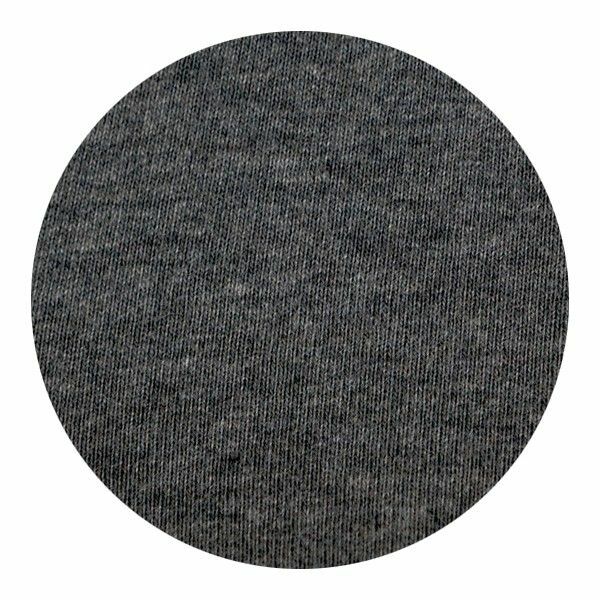 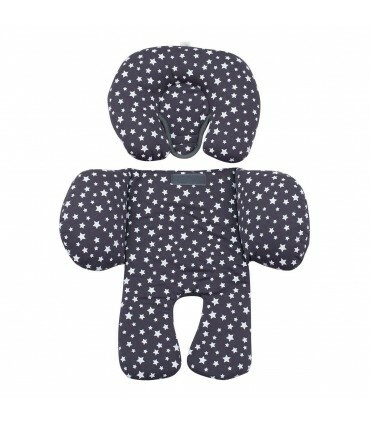 Made in soft, natural, breathable and hypoallergenic cotton that does not irritate or cause allergies to sensitive skin. 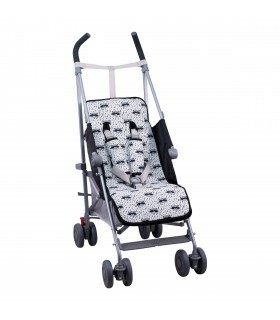 You will find the matching cover and hood (sold separately). 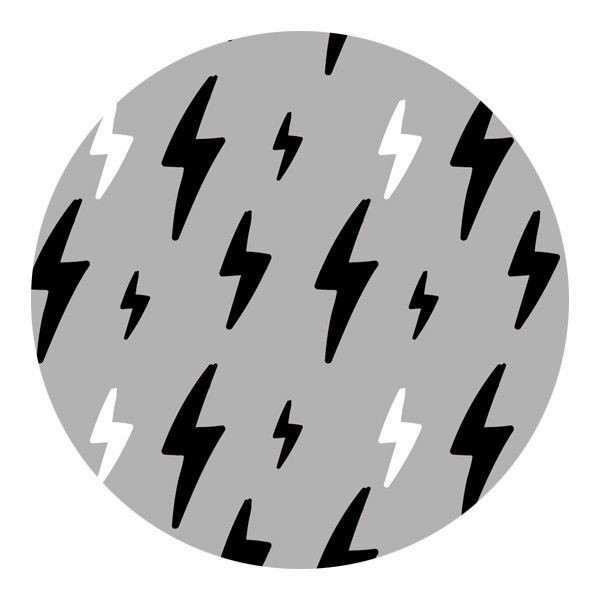 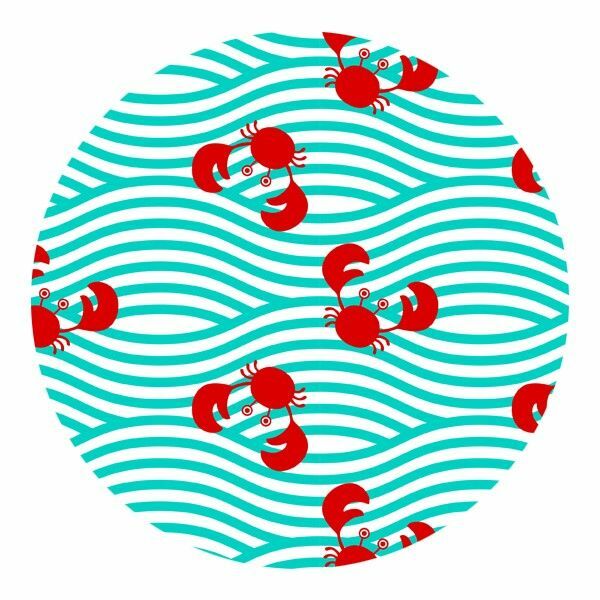 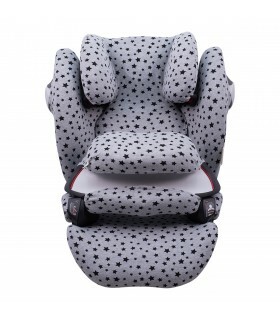 Search our product catalog by typing “Janabebe” in the search bar. Made in Barcelona by Janabebé®. 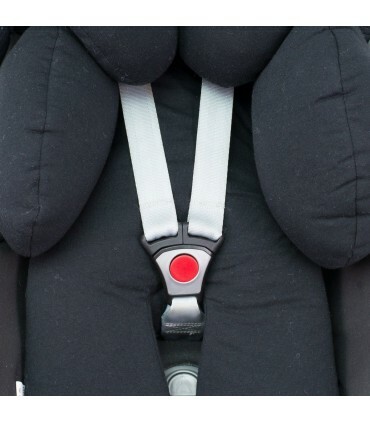 Children who misbehave only with the mother What is the cause? 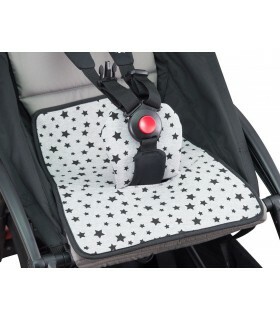 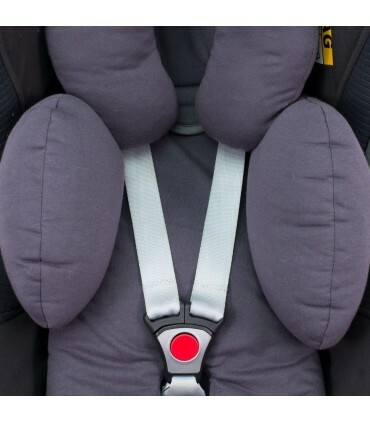 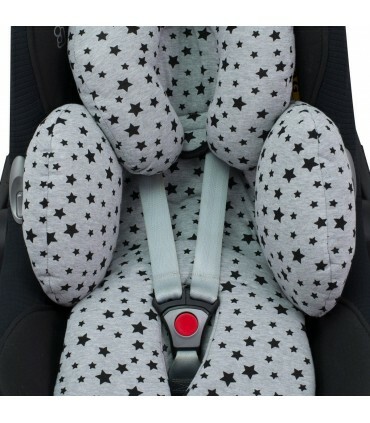 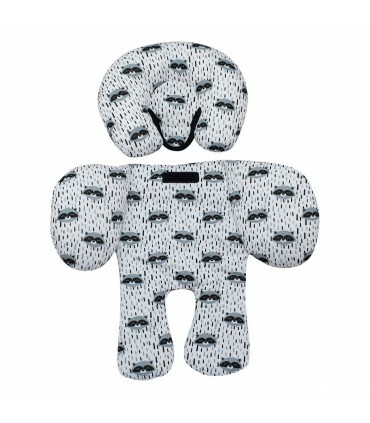 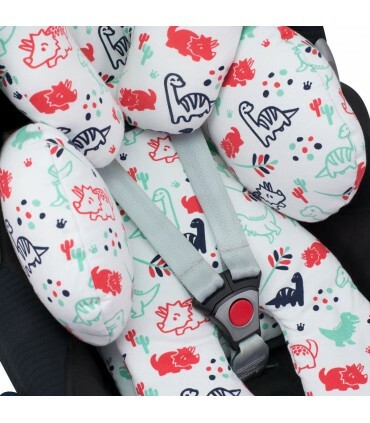 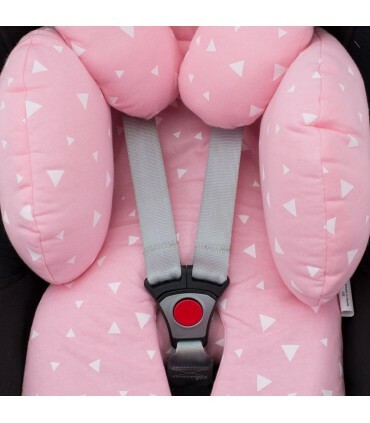 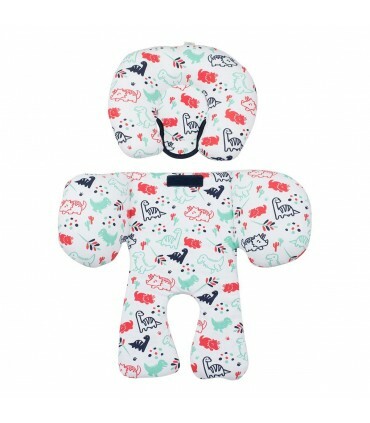 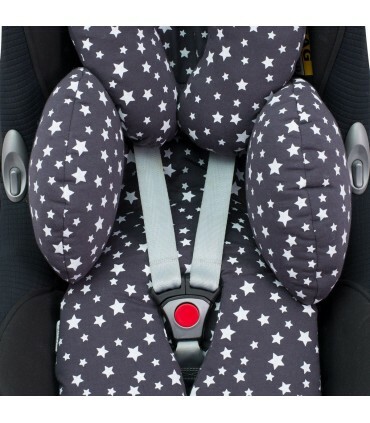 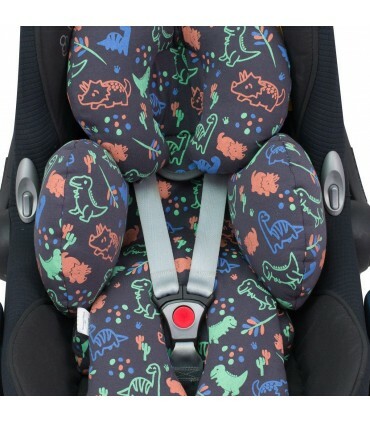 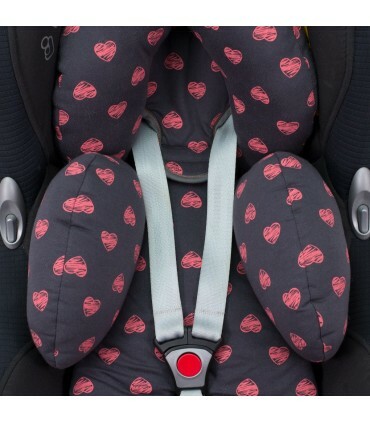 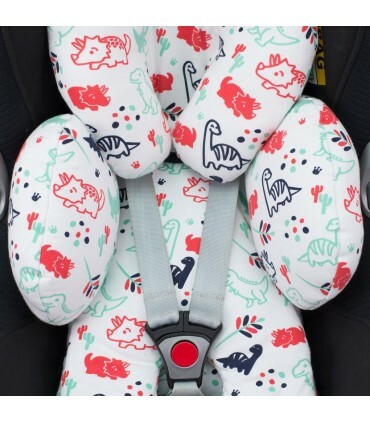 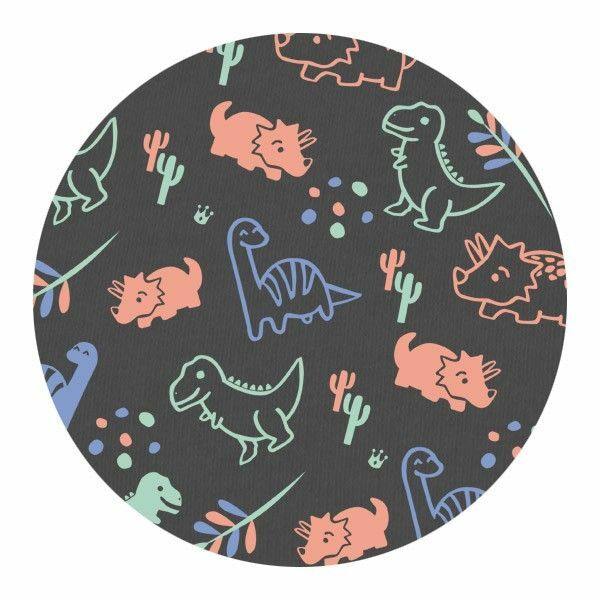 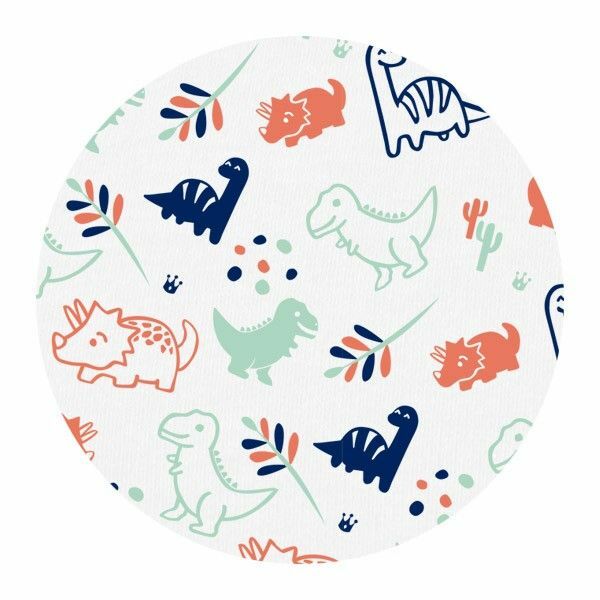 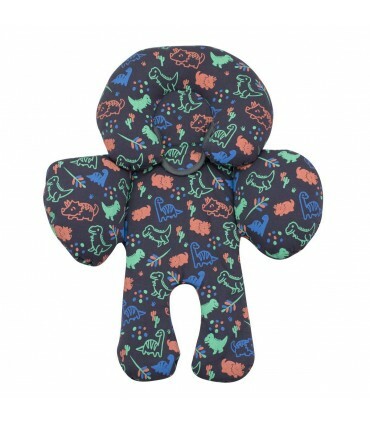 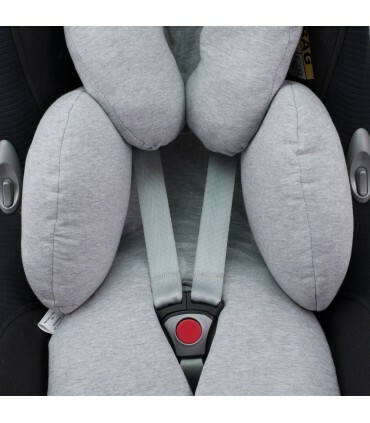 Universal pad for baby car seat group 0, 1, 2 and 3.